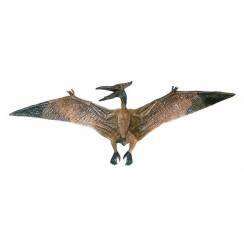 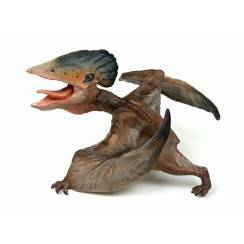 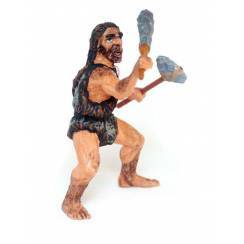 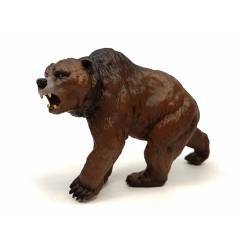 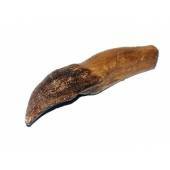 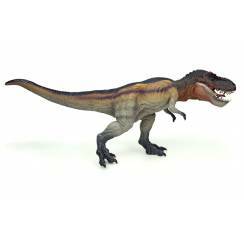 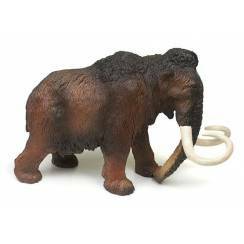 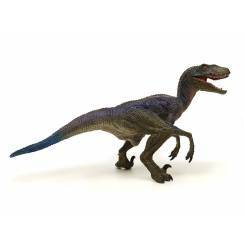 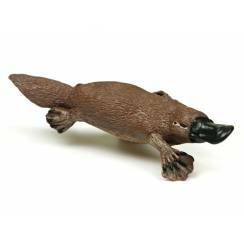 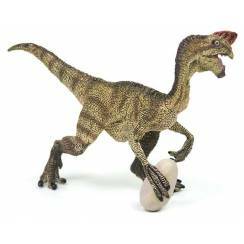 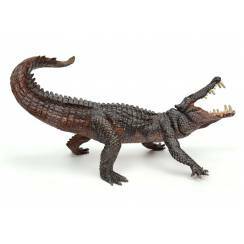 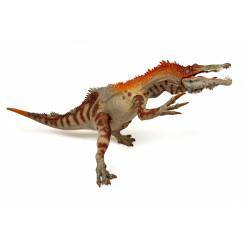 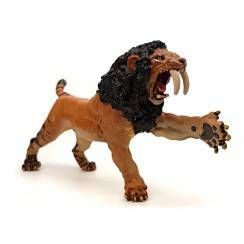 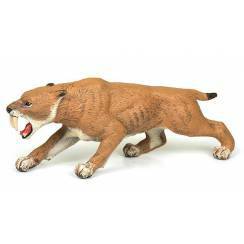 T.rex Toy Figure in scale 1:40, 33 cm long. 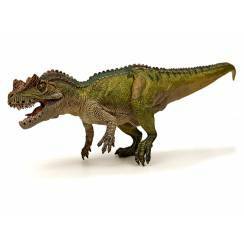 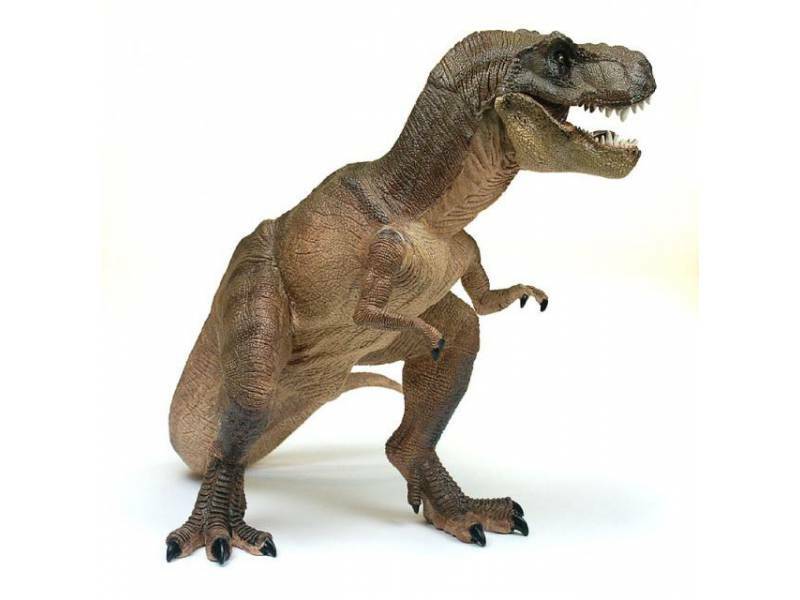 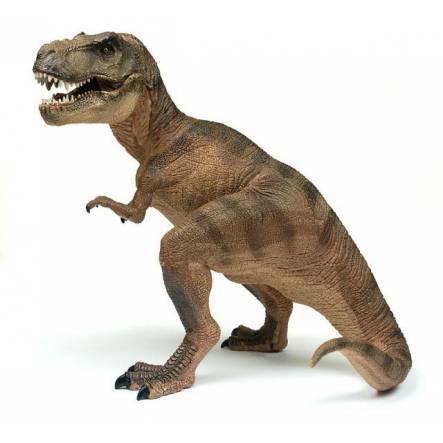 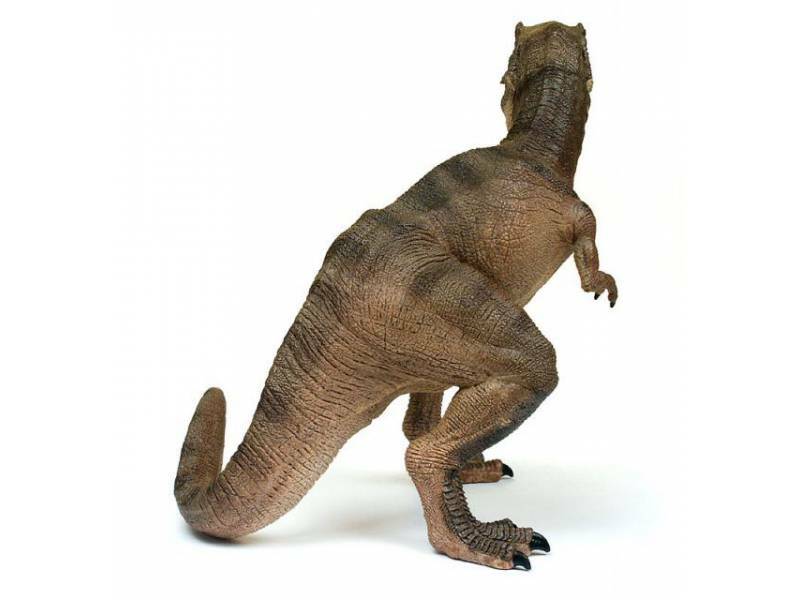 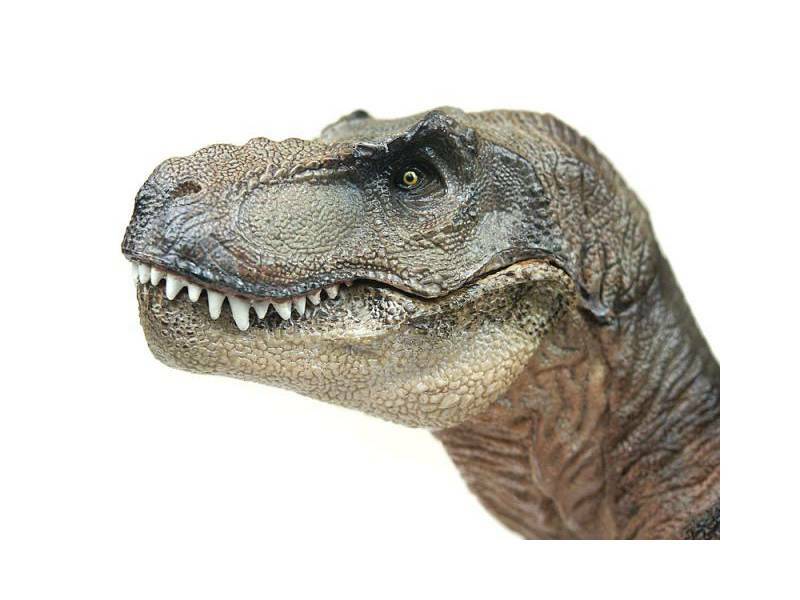 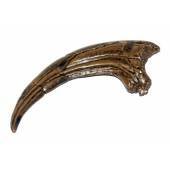 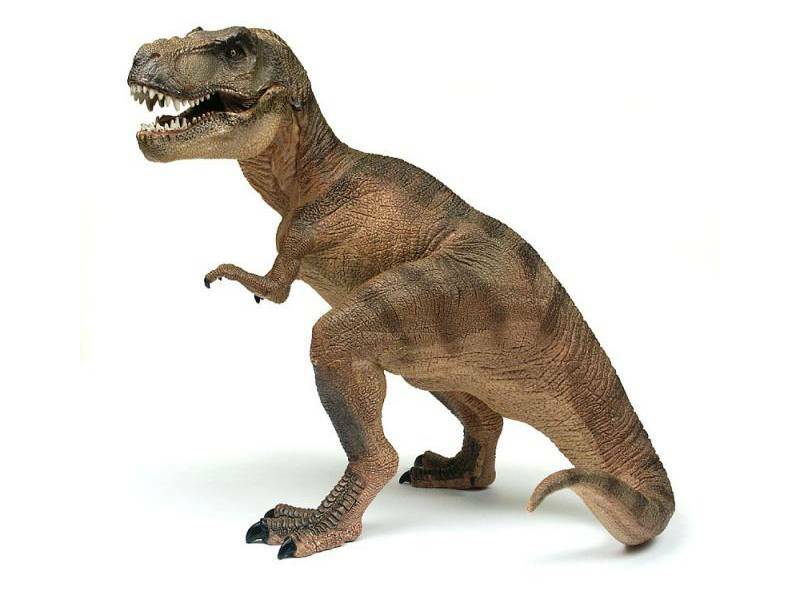 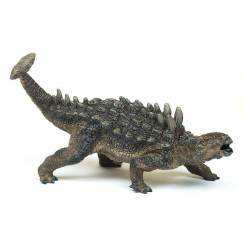 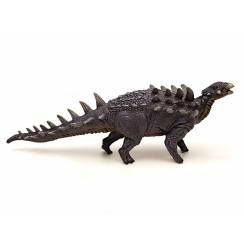 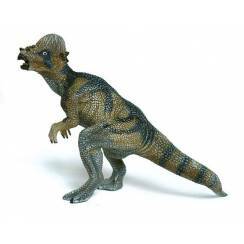 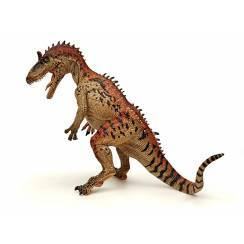 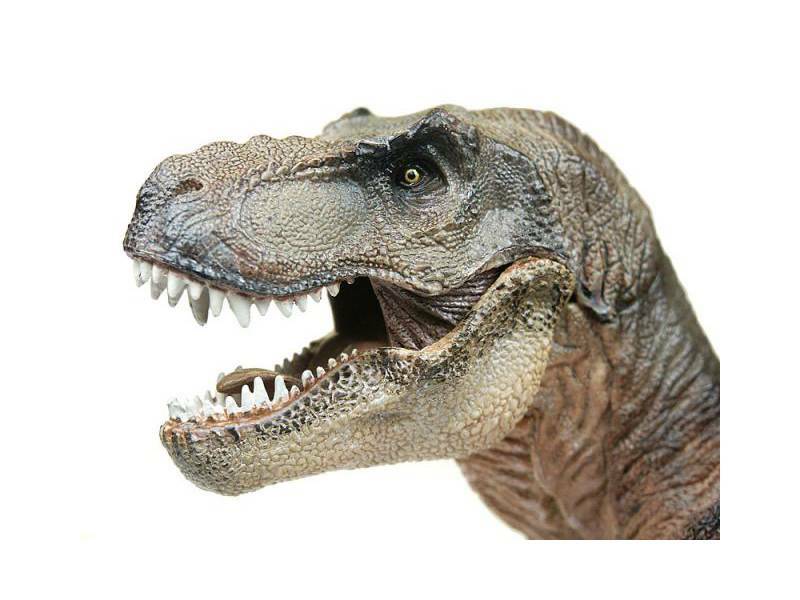 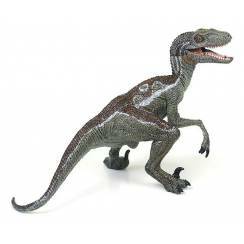 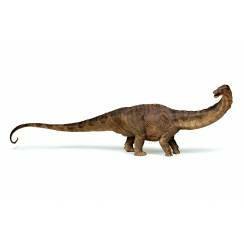 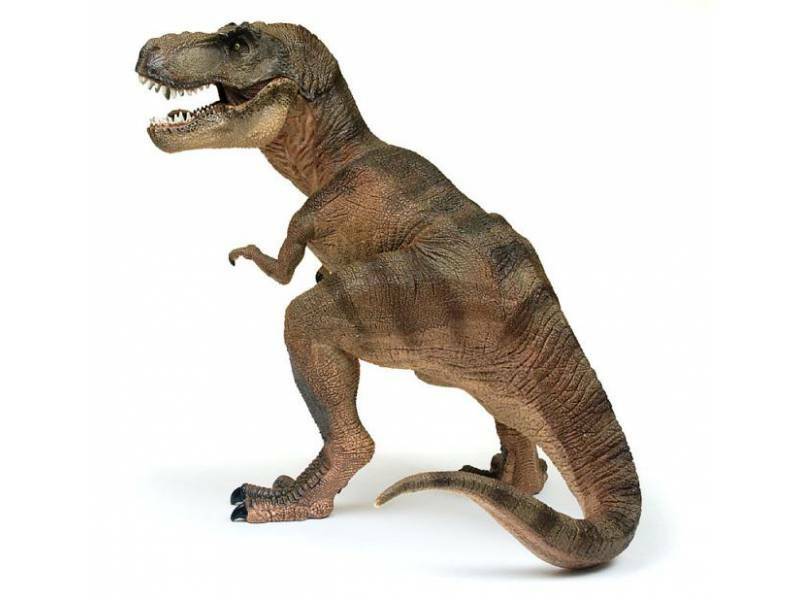 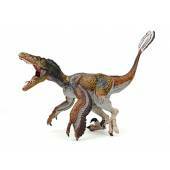 Beautiful detailed Figure of the big fearsome Dinosaur Tyrannosaurus rex. 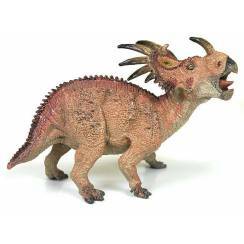 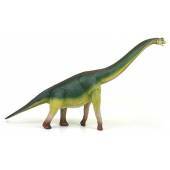 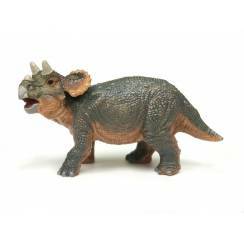 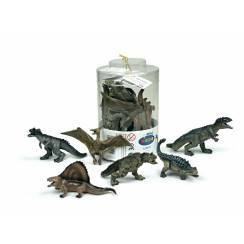 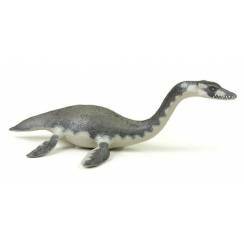 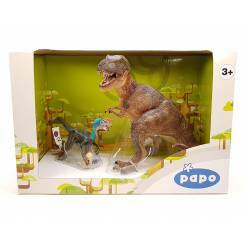 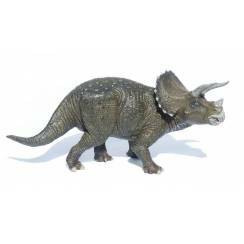 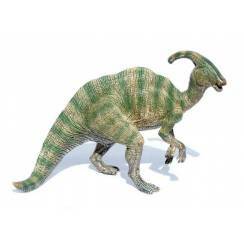 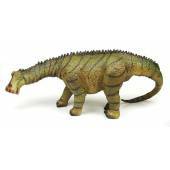 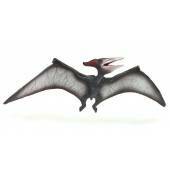 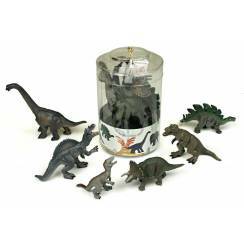 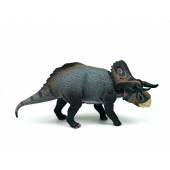 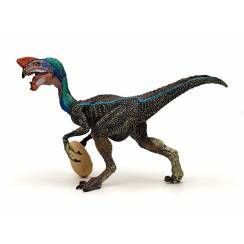 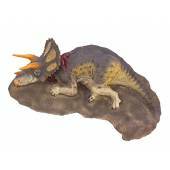 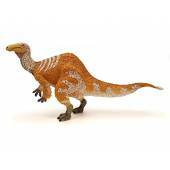 The Dinosaur Toy Figure is lovingly hand-painted.